Picked this up for a nice price. Appears to be unfired. Looks like the previous owner sanded the stock. Only bummer. 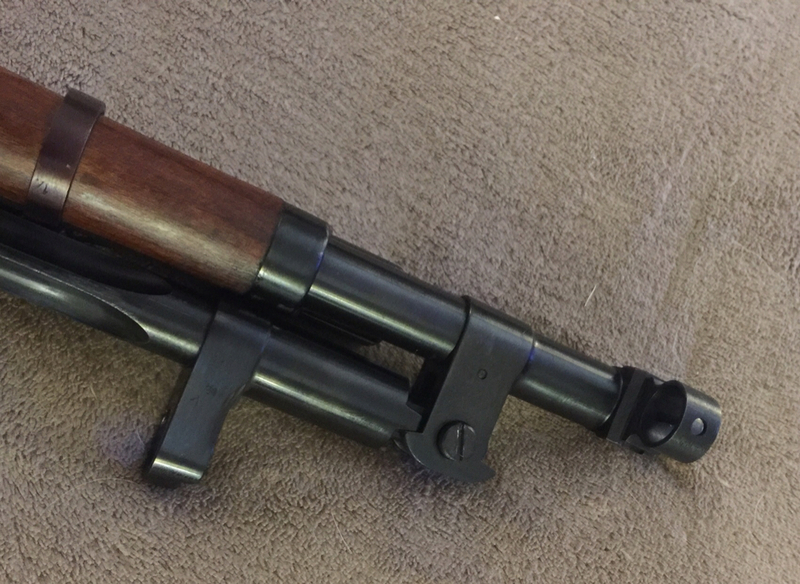 Nice looking rifle - thanks for sharing.